Although they may seem unfamiliar, these nutritious foods are as easy to cook and use as white rice. 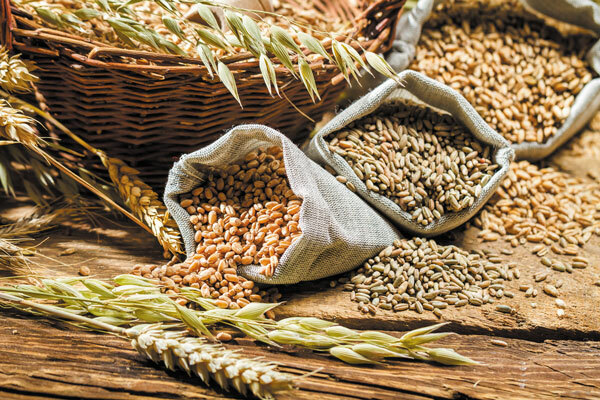 Refined carbohydrates are out; whole grains are in. That's one of the messages from the 2015–2020 Dietary Guidelines for Americans. It makes a lot of sense, given that diets rich in whole grains are linked with a reduced risk of diabetes, heart disease, obesity, and certain cancers. "All the grains we eat now started as whole grains, but we've stripped them down and lost some of the nutrition," says Stacey Nelson, manager of clinical nutrition at Harvard-affiliated Massachusetts General Hospital.